The FBI and several task force officers from various departments are “engaged in law enforcement activity” on Elsetta Avenue on Cleveland’s West Side, an FBI official confirmed. CLEVELAND — The FBI and several task force officers from various departments are “engaged in law enforcement activity” on Elsetta Avenue on Cleveland’s West Side, an FBI official confirmed. 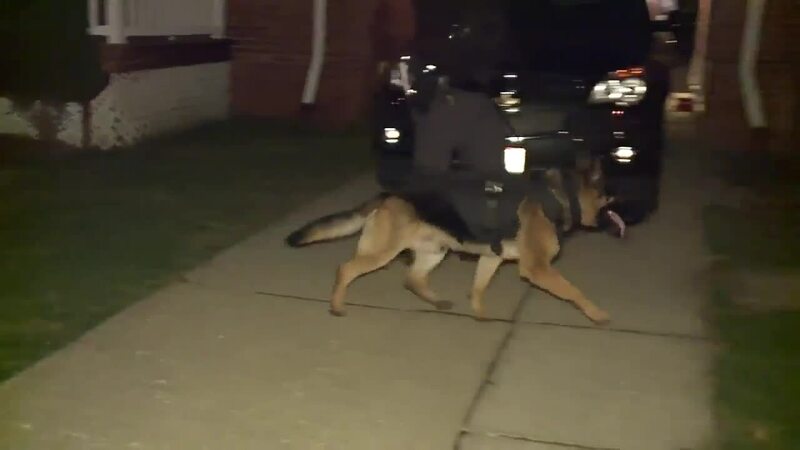 A News 5 crew on scene observed FBI, DEA, Cleveland police and Highway Patrol units surrounding a home on Elsetta Ave. At about 10:30 p.m., officers were seen bringing dozens of boxes out of the home. Sources told News 5 that it is a drug investigation led by the DEA, and a newly-formed strike force is taking part. The FBI official was unable to provide any additional information at this time.